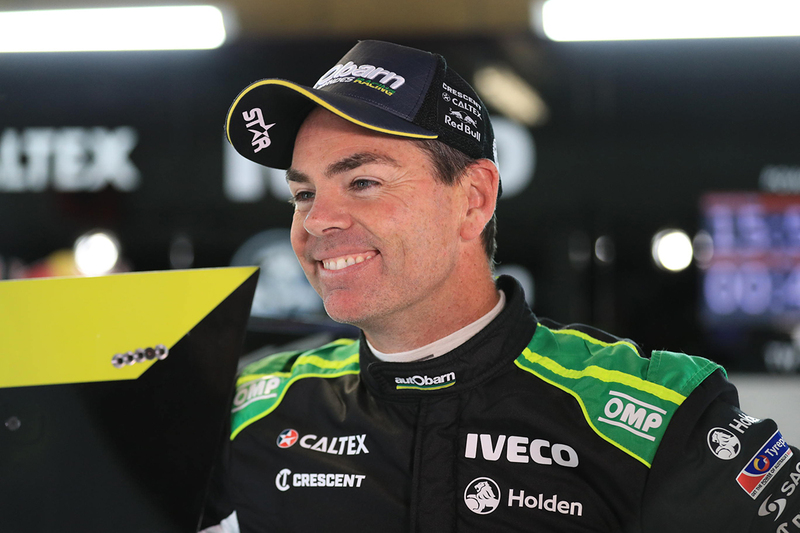 Craig Lowndes says finishing fourth and third in the pair of Symmons Plains Supercars practice sessions represented a “cracker day” after a mixed start to 2018. The Triple Eight driver endured a low-key 2017, struggling with qualifying pace, going winless for the first time with the team and finishing 10th in the championship. 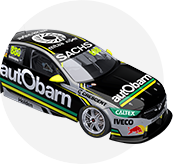 Under the new Autobarn Lowndes Racing banner, Lowndes believes the new ZB Commodore and switch back to the 2016-construction Dunlop tyres is suiting his style. He still had, though, a quiet start to the new season, with an average grid position of 16.2 and race finish of 10th - along with a DNF - from the first six starts. Finishing fourth and third-fastest in Friday’s Tyrepower Tasmania SuperSprint earns the three-time champion an automatic spot in the second segment of the new ARMOR ALL Qualifying format. 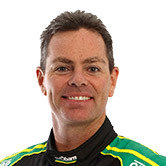 "It was a cracker day,” Lowndes said. “It's been one of the best days we've had this year so far. “When you roll a car out and it’s 85 percent [right] or thereabouts, it’s a good sign. “This circuit suits my style. I was quietly confident that we could come down here and do a good job, but you never know. “You know the other 25 cars are going to be within a second, a little slip or a missed gear or anything else, you can go from hero to zero. Lowndes sits 13th in the points after the first two events, with a best grid position of 10th and race result of sixth. Both came together on the Saturday evening of what he classed as a “hit and miss” Albert Park weekend. “If you look at Adelaide, we were strong in practice, but we didn’t get it right in Adelaide at crunchtime,” he said. “The Grand Prix was a little hard, we made improvements from Adelaide but having the rapid, 10-minute sessions, you either got a good lap, which was great or you got a disastrous lap, which I got a couple of times, you’re at the back of the field. “This car, this tyre suits my style. It’s just a matter of time for us to bounce back. 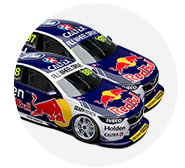 Lowndes’ Triple Eight stablemates Shane van Gisbergen and Jamie Whincup led the way in the day’s two 45-minute sessions. 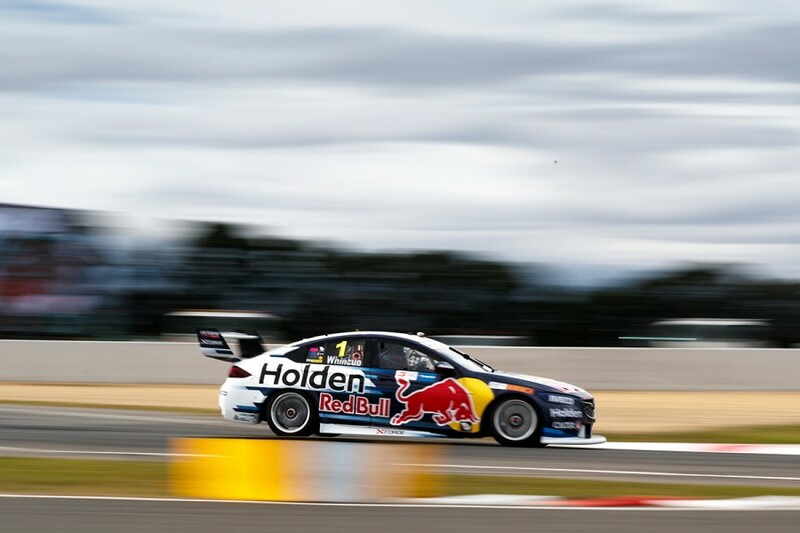 Whincup eclipsed van Gisbergen’s morning time in the afternoon with a 50.5609s, both having undercut the Supercars practice lap record at the venue. 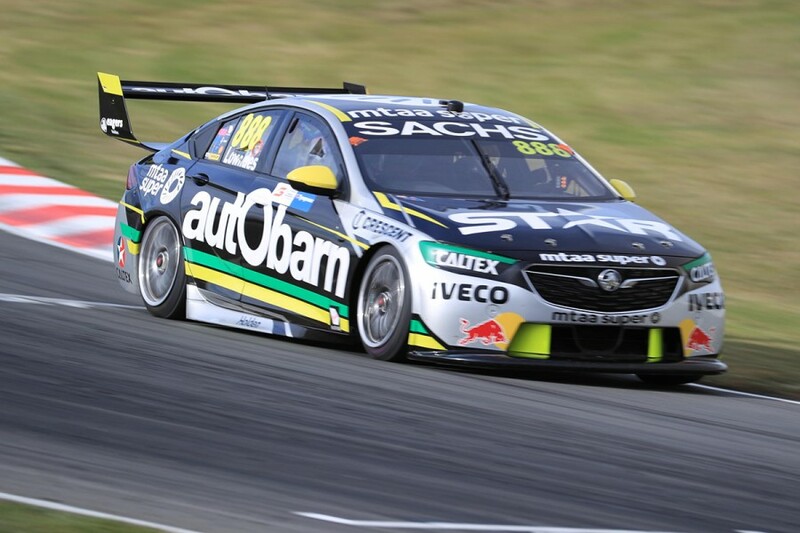 The afternoon lap from Whincup put him 0.0722 seconds clear of Erebus Motorsport’s David Reynolds, with Lowndes and Scott McLaughlin also within a tenth. 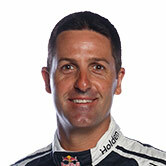 “It’s all about the wind,” Whincup said of the lap time. “The wind today was great. “You get a bit protected heading up to the hairpin, then as soon as you turn the hairpin, you get that big tail wind just rips you down the back straight. “You look at your predicted time and you’re just making time sitting there on full throttle.